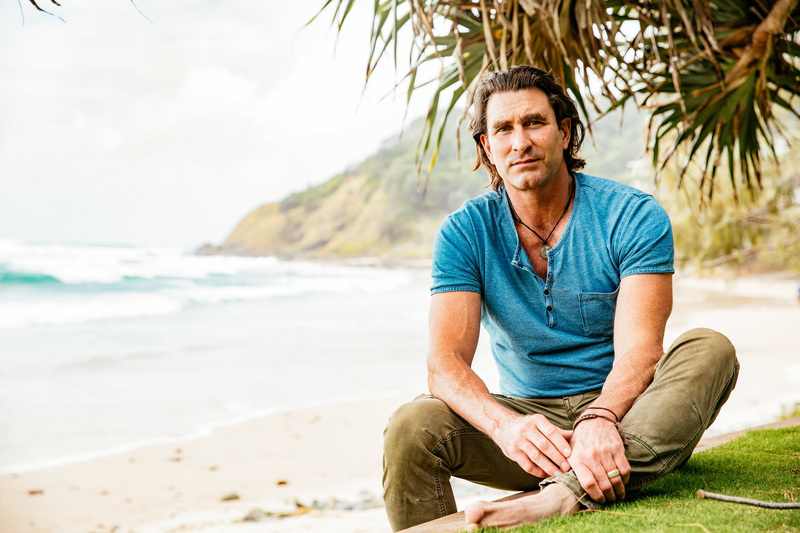 One of Australia’s most loved musicians Pete Murray has today announced a sun-soaked coastal holiday tour, PM3 Summer Sessions, set to kick off on January 2 in Mooloolaba at Wharf Tavern, before moving through to the Gold Coast, Kingscliff, Coffs Harbour, Laurieton, Shoal Bay, Erina, Rottnest Island, Batemans Bay, Merimbula, Phillip Island, Mornington Peninsula, Warrnambool, Geelong, Narrabeen, Newcastle, Miranda, and wrapping up in Wollongong at Waves on February 2. 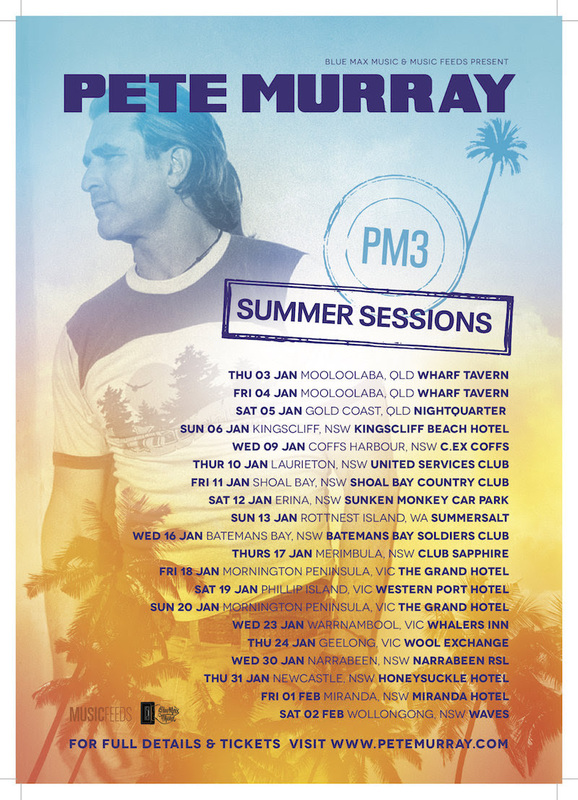 The PM3 Summer Sessions tour will be an intimate affair; Pete will be bringing only two musicians to accompany him throughout. The trio will be playing tracks from his critically acclaimed LP Camacho, as well as fan favourites spanning throughout Pete’s distinguished career. Don’t miss your chance to see this Australian music icon up close and personal throughout summer 2019.